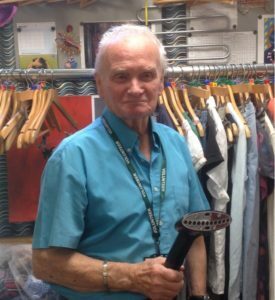 The Door Shop is always on the look out for volunteers to help out in Store. From preparing stock and pricing to till work and merchandising there is always something to do. Sadly due to the nature of our building this opportunity is not suited to those using large mobility aids or wheel chairs as the 'behind the scenes' areas are rather small and there is no ramp access to toilet facilities.